Having a big house does not always mean that you have all the space you need. 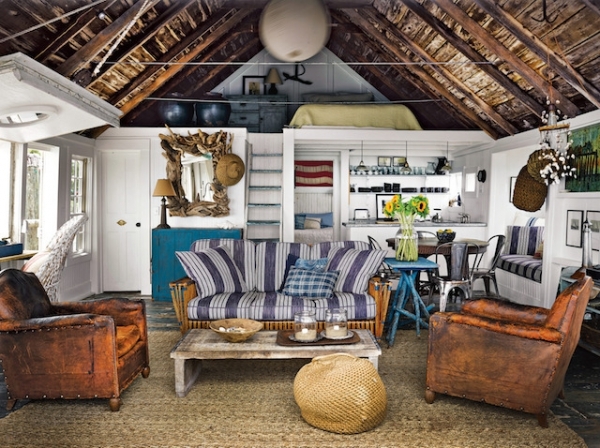 Time to look up to the “hidden treasure” your house can yet offer – the attic, or the loft as many call it. 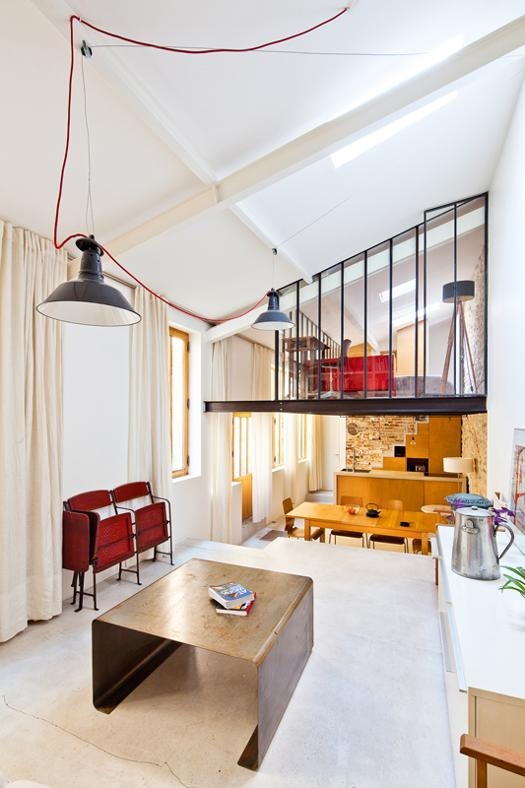 Here are some ideas on how to maximize the loft space, making better use of it and turning it into an additional functional home area. The attic can be the perfect storage space. Fact! It is a breezy, well ventilated and well isolated area of the house and is easily accessed. What a better place for you to store various personal things – from your kids’ toys and precious ‘memory’ boxes, to the family’s favorite wine bottles, books and even clothes?! To maximize the loft space available and convert it into a perfect storage is also an inexpensive project and entirely a matter of your personal preferences! The attic is also a most suitable space for having an additional room. 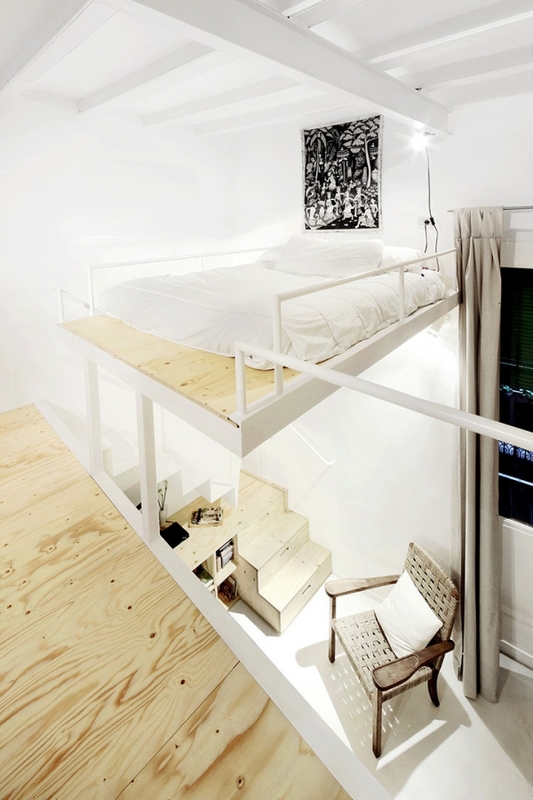 The first thing that comes to mind is how handy it would be to turn your attic into a comfy guest room. Whenever friends or family visit, you shall always have the perfect place to conveniently accommodate them. Kids always love the almost “mysterious” feel of the attic. Have you thought of using it for their bedrooms and playground? 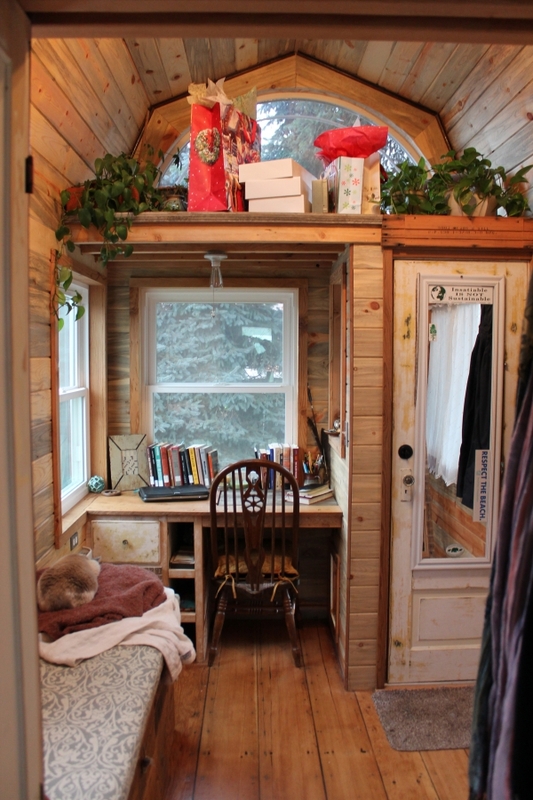 And what if you need some privacy and a quiet hideaway place for yourself? Then you can transfer your attic into a ‘Zen’ loft, combining your personally preferred style with the desired comfort, peace and quietness. The attic can also provide the necessary space and conditions for building your perfect home office. A loft office ‘up in the air’? Isn’t this an excellent idea?! As you see, options are practically endless! It’s only up to you to decide what additional room you need. Who says the loft should be totally separated from the rest of the house?! Open lofts are in fact very trendy and sought-after! All you need to do is reinvent and reorganize the space appropriately. Open mezzanine floors can be built on one or more levels, with or without walls, “hanging”, or resting upon/ attached to a suitable supporting element. Wide open spaces not only offer unique opportunities, but also challenge your creativity! The good news is that even when open, lofts don’t lose any bit of their functionality and practical use, but add additional spaciousness and originality to the interior. The staircase leading to the loft is a no less important structural and design element to consider. The main challenge is of course to have it match the overall interior design of the room and of the loft it leads to. 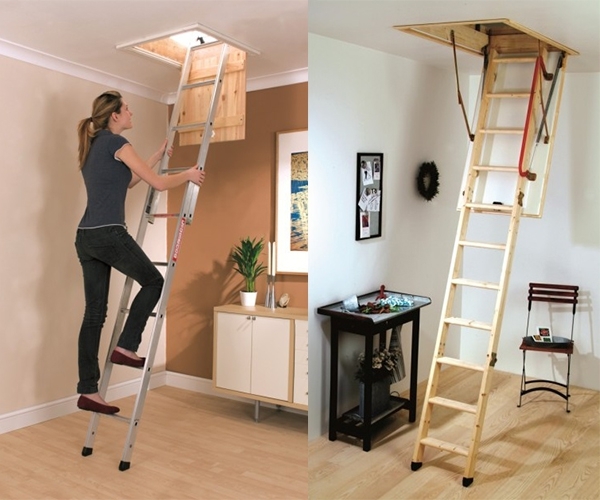 A loft ladder would be a simple solution and a preferred choice for small spaces. 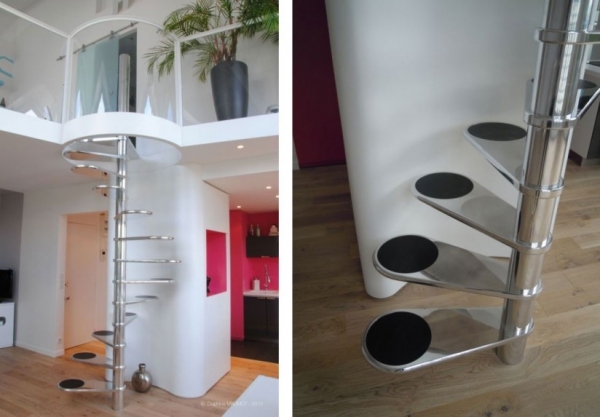 Тhere are also various smart and space-saving alternatives such as ultra-compact staircases, spirals, zig-zag stairs, alternating treads, bookshelf/shoebox/drawers staircases, etc. clever solutions. 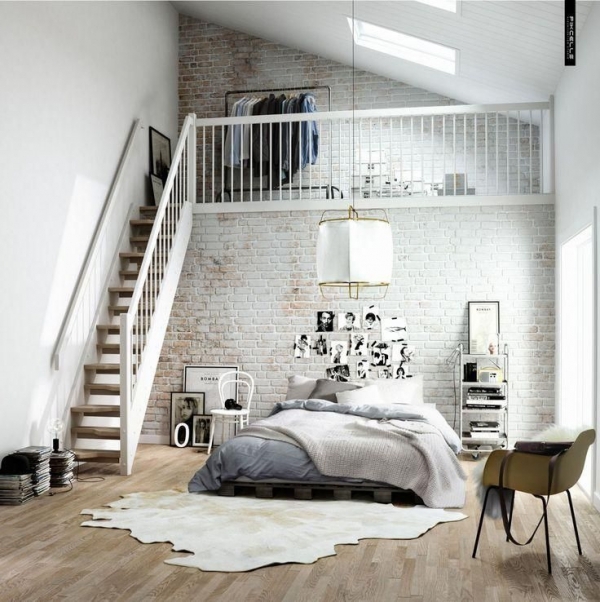 There’s no doubt – lofts are a unique home interior feature and a great opportunity for providing additional space.